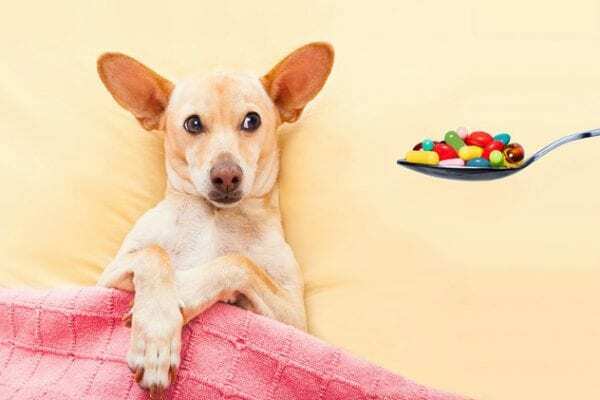 What is the best pet shampoo for the most popular dog breed in America – Labrador Retrievers? America loves labs so much they’ve been the country’s most-popular dog breed for 26 years. Their friendly demeanor and intelligent, hard-working personalities make them ideal family pets and service dogs. But labs (or lab mixes) can also be rambunctious, and their love of playtime means they often end up covered in mud—or something even worse! The density (or thickness) of your dog’s hair is the main determinant of what shampoo they should use, which is why Vetericyn FoamCare Shampoo comes in a Fine, Moderate and Thick coat formula. Though labs and lab mixes usually have short hair, they also have a double coat, so they are considered to have medium-density fur. This means their skin is somewhat visible through their hair, but is still thick enough to keep them warm in the colder months. 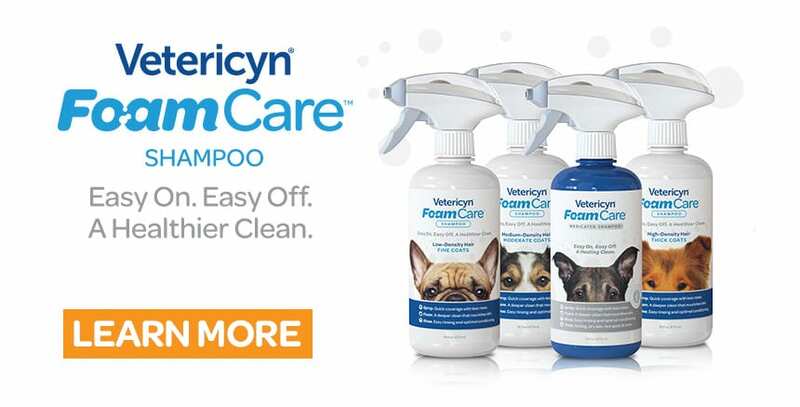 Vetericyn FoamCare’s Moderate coat formula is the best choice for these lovable pups. 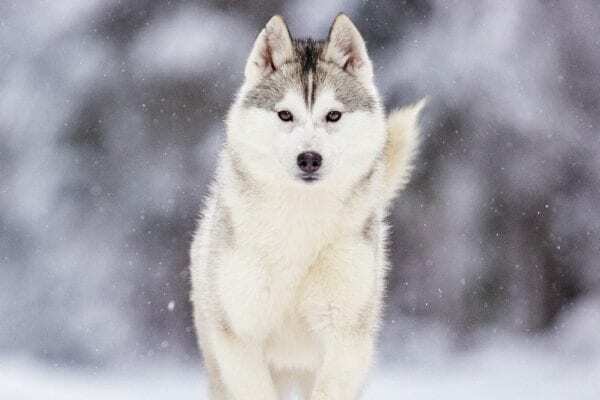 Medium-density coats can be more difficult to get clean than thin coats, because there’s an extra layer of fur to deal with. Often, medium-density coats require weekly or biweekly brushing at home to keep shedding under control. And while Labrador Retrievers’ short coats are built to be weather-resistant, residue from lake water or chlorine from pools can dry out the skin of these water lovers, so you should always rinse them off with fresh water after a dip, to keep their skin healthy. 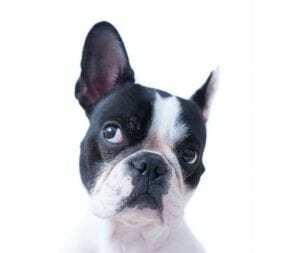 Because water isn’t always enough to get these pups clean, be sure to wash your dog with a coat-specific shampoo regularly (about once a month, as per most vets’ recommendation), or whenever they roll into something particularly dirty. 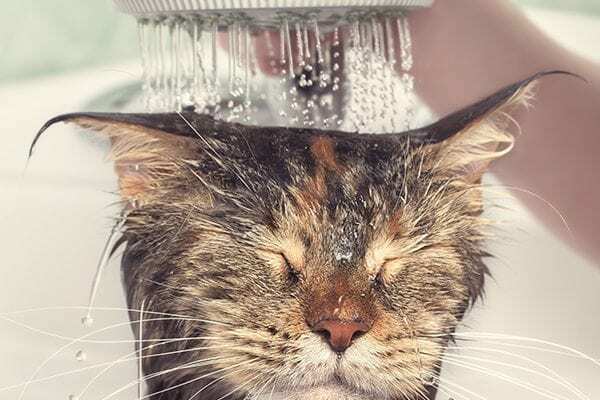 While labs can be quite talented at this, Vetericyn FoamCare Shampoo makes it easy to get the messiest dog clean again. The spray-on applicatiorequires only one hand to hold, you can use the other hand to hold your pup in place, in case they’re the type to try to escape the tub. A simple spray, foam and rinse, and you’re done. Plus, this shampoo is designed to give just the right amount of suds to be ideal for each coat type.